For Kaisi Balmer, graduation means a celebration of self and spirit. 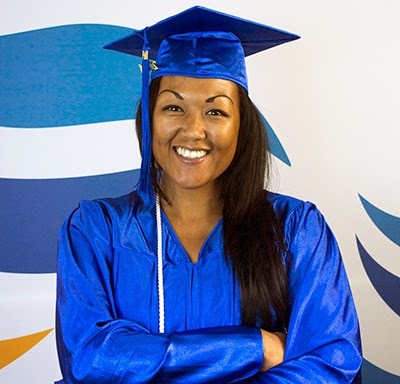 When she came to Tempe’s Rio Salado College four years ago, Balmer was homeless, jobless, addicted to drugs, and disconnected from family and friends. “I was at the end of my ropes with no sign of a future ahead,” Balmer said. “I lost all hope and honestly forgot what it felt like to smile." Balmer was sleeping in the stairwell of an apartment complex in Tempe when a local church made the rounds to deliver food to the less fortunate. “Little did I know that this would be the beginning of a beautiful transformation in my life,” Balmer said. An acquaintance turned Balmer on to Rio Salado College, where she reluctantly met with an academic advisor. Thanks to faith, determination and the assistance of an academic advisor, Balmer mapped out a plan to get back on track. 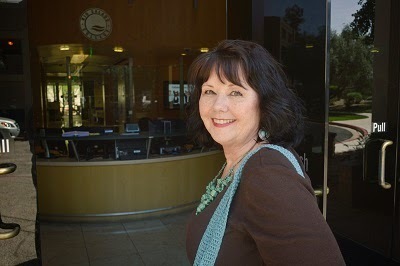 She began by taking online classes at Rio Salado. Balmer did it and more. She placed into an Honors English class and tested out of the entry reading class. “It wasn’t a smooth ride,” Balmer said. Within days of enrolling at Rio Salado, Balmer also managed to secure a job. Balmer will graduate with her associate in arts degree at Rio Salado’s upcoming commencement ceremony in May. She is also one of two students selected to speak at the commencement ceremony. Balmer plans on continuing her studies this fall at Arizona State University to earn a degree in global health, and ultimately become a Missionary family practitioner. Rio Salado’s commencement ceremony takes place Tuesday, May 6, at 7 p.m. at the Comerica Theatre, 400 W. Washington Street in Phoenix. This story can also be found in the April 26, 2014 edition of the Tempe Republic. By Mira Radovich, Communications Coordinator at Rio Salado College. The topic of time-management is often stressed and emphasized to college students as an essential tool for success; however, time-management is not only imperative to acquire success as a college student but also is a required ingredient to achieve success in life. Randy Pauch, an inspirational professor, leader, and innovator, at Carnegie Mellon University, presented an entertaining and relevant lecture on time-management and can be viewed here http://www.youtube.com/watch?v=oTugjssqOT0. Pauch highlighted an effective approach to the countless tasks that not only college students encounter, but also we face as individuals in our day-to- day lives. The suggestion offered by Pauch entails the idea to work on the “ugliest” thing first, which means to dedicate time to the task that is the most undesirable. 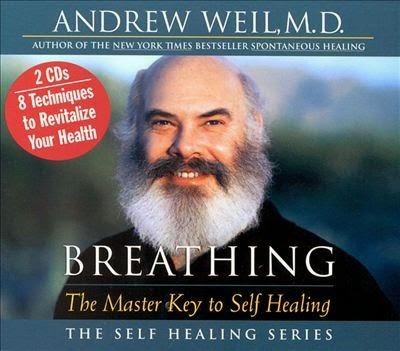 Moreover, Pauch discussed his battle with pancreatic cancer and integrated his life lessons as an educator throughout his invaluable lectures, until his death in 2008, and is known for his New York Time’s best-selling book The Last Lecture. Additionally, Rio Salado College offers a course to assist students with time-management, among other valuable college and life skills called CPD150: Strategies for College Success, which outlines specific time-management tactics, among other essential tools, necessary to accomplish lifelong goals such as personal responsibility, self-exploration, study skills, and career research. More importantly, students’ abilities to incorporate time-management strategies will enhance the productivity required to accomplish academic goals and improve the life-work balance necessary for overall well-being. 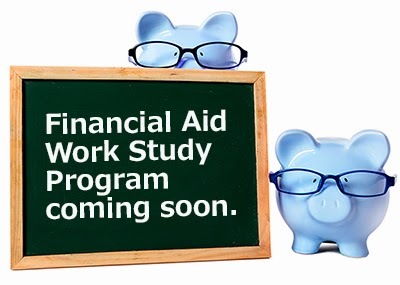 Rio Salado will participate in a Federal Work Study program during the 2014-2015 academic year, which will offer part-time employment opportunities for students who have applied for financial aid and demonstrate financial need. 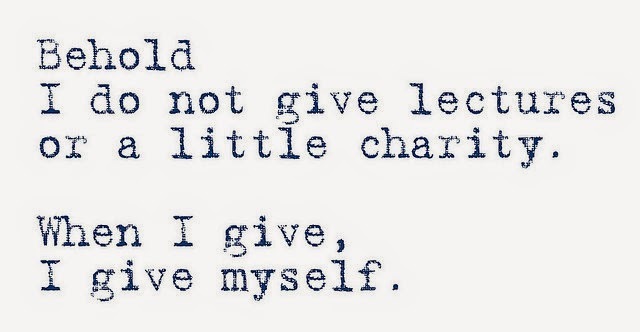 Awards are based on student need and do not have to be repaid by the student. The minimum enrollment is 6 credit hours. Employment positions should be related to a student’s program of study. Stay tuned. More details are coming soon. Rio Salado College is hosting the 12th Annual Teacher Education Career Day—a free community job fair that connects public, charter and private schools with potential teacher candidates. The event takes place Friday, Apr. 25, 12-4 p.m. at the Conference Center at Rio, 2323 W. 14th St., Tempe, AZ 85281. 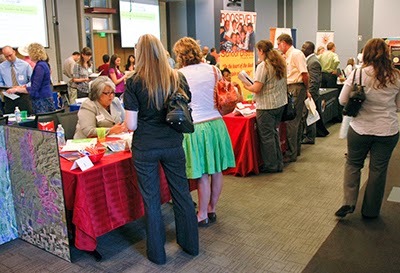 More than 60 Arizona schools and districts will be on hand to collect resumes, interview candidates and talk about open positions in 2014-2015. 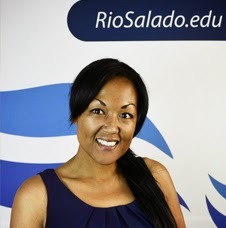 "The Teacher Education Career Day is a great opportunity for schools and districts to connect with qualified candidates from Rio Salado College's Teacher Preparation Program,” said Paulina Ngo, Rio Field Experience Coordinator. It is also a great networking and learning opportunity for individuals who are thinking of entering the teaching profession"
Attendees will have a chance to learn about career opportunities as a Certified Teacher, Substitute Teacher, Teacher Intern Candidate and Paraprofessional/Teacher’s Aide. While the event is open to the public, Rio students who are teacher certified by 2015 and teachers in residence will have an exclusive opportunity to participate in pre-screening interviews during the event. 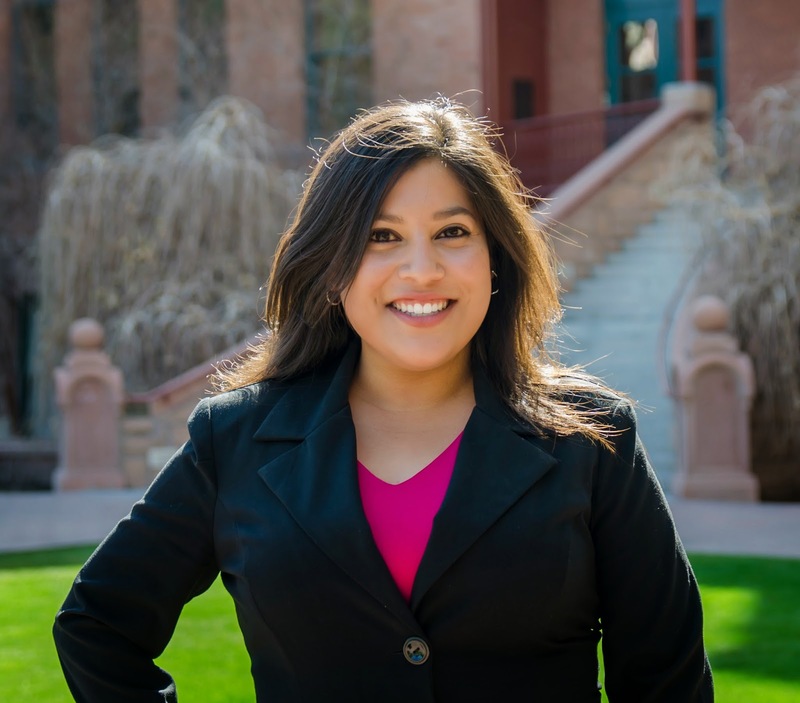 Martinez will complete her Early Childhood Education program in May. “My short term goals are to finish up my preschool internship, and gain as much knowledge over the next month. In the long term I would hope to have a teaching job within a great district, working with a great team and making a difference in our early learners." Koren Bean will also attend. “I am hoping to find a job. If not, I hope to have the opportunity to interview and learn which schools are expecting to hire Special Education teachers for the next school year.” Bean completed her Rio Special Education Cross Categorical Elementary Education program on April 5 and she’s ready to go to work. For the latest details, and to register for this event, visit riosalado.edu/studentevents or call 480-517-8140. This story can also be found in the April 12 edition of the Tempe Republic. Congratulations to Ruby Miller, Rio’s WLG 2014 Woman of Distinction. She is pictured above, front and center among past Rio honorees. Honorees are chosen for exemplifying outstanding achievement in the areas of leadership, innovation, service and contribution to women. Ruby was nominated by her peers, who shared sentiments about how she embodies the qualities of a Women of Distinction. Here are a few excerpts from nominations submitted by Debbie Cloud, Angela Felix, Kerrie Specker, John Jensen, and Jennifer Shantz. Ruby demonstrates leadership not only in her role as Associate Dean of Students, but also in her interactions with faculty, staff, and students. She has the amazing ability to balance contradictory perspectives and arrive at fair-minded conclusions that support student success while upholding our institutional integrity. Ruby's collegiality, sense of humor, decision-making ability, and willingness to take responsibility for difficult decisions serve as a model for other Maricopa women. 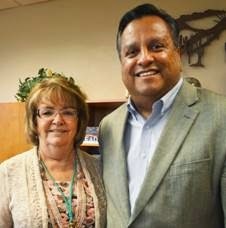 Ruby Miller is a valuable asset to the college and district. Ruby knows her job inside and out. She is a valuable resource when questions of policies and procedures come into play. In difficult situations, Ruby is supportive, she helps determine possible options that may be available in a situation, she will not shy away from a confrontation. At the same time, Ruby holds the students' best interests at heart, she will hold them accountable but she'll do it in a very positive manner. 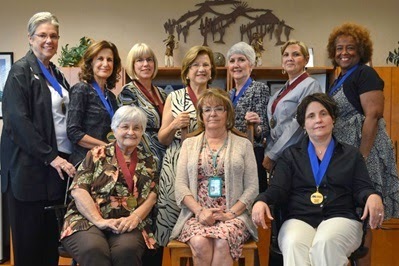 The Maricopa Community Colleges WLG will honor Ruby and recipients from the other nine community colleges at a luncheon on Monday, April 28, 2014, at Paradise Valley Community College. The Women's Leadership Group provides for the continuous development of a strong and supportive work environment for the diverse women of the Maricopa Community Colleges. Photo of Rio Women of Distinction - Front row: Angela Ambrosia, Ruby Miller, and Kishia Brock. Back row: Pat Case, Hazel Davis, Dana Reid, Beatriz Cohen, Sheila Barham, Janine Adkins and Earnestine Harrison. No matter how good you are at using web search engines (e.g., Google, Bing, Yahoo, etc. 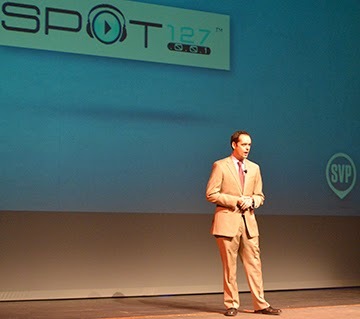 ), there are valuable resources on the web that commercial search engines will not find for you. These resources, often referred to as the Deep Web, the Hidden Web, or the Invisible Web, contain a variety of content, including databases of articles, data, statistics, and government documents. Check out the Deep Web Subject Guide to learn more about the Deep Web and the tools that will take you there. Image by fearthemelon under a CC-BY-SA 2.0 license. 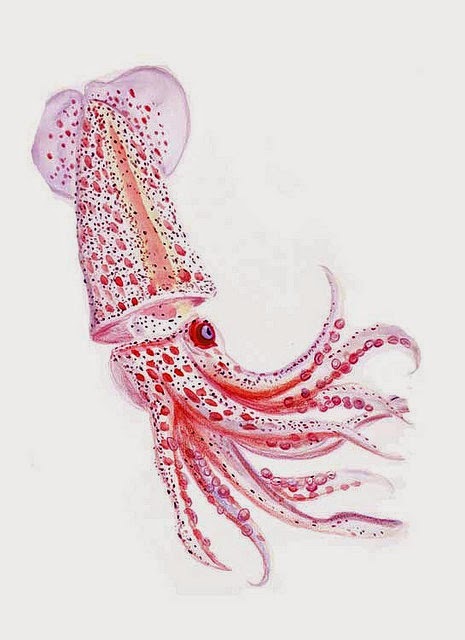 Becky Capps spent most of her professional life as an artist. She had a successful business and in 2000 was selected to collaborate in a nine-foot-long canvas installed at the Phoenix Children’s Hospital. She was doing well, until 2008, when everything changed. Capps could have chosen an early retirement, but instead found work with the US Census bureau, painting part time and taking temp jobs when they were available. “I have reimagined my life several times, and at 58 years of age, it was time to do it again,” Capps said. Like many, Capps relied on her faith to help her though the rough times of the recession. Capps decided to visit the Rio Salado College and Maricopa County Community College District websites where she found career counseling resources and took a couple of interest assessments. With a goal of eventually working in hospice, Capps enrolled in classes. Capps excelled in her classes and became highly involved in the student community. Halfway through her program, Capps discovered her true passion and changed her major to Family Life Education. Capps will receive her AAS in Family Life Education with an emphasis on Adult Development and Aging in May 2014 and plans to pursue her bachelor’s degree in human services online at Ottawa University. 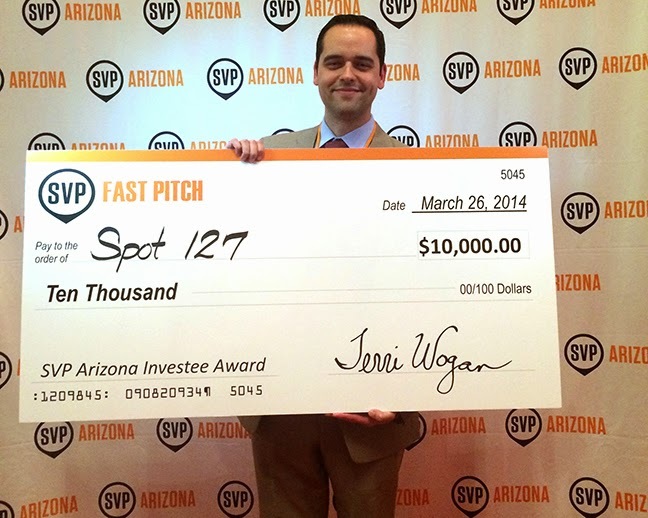 This story can also be found in the April 19, 2014 edition of the Tempe Republic. 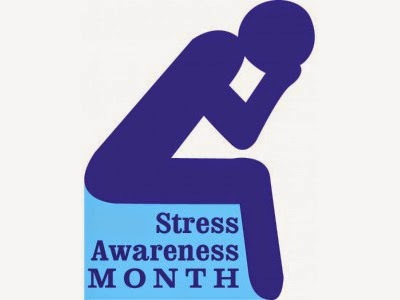 Contributed by Patricia Moore on behalf of Rio Salado College. ASU Transfer Specialist Erika Camarillo is now visiting Rio Academic Advisement on Tuesdays to meet with students interested in completing their studies there after graduating from Rio Salado. To make an appointment to meet with Erika, visit this link. 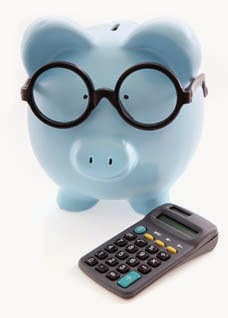 Financial Aid Calculator - Find an estimated monthly student loan payment by entering the loan amount, annual interest rate and loan duration. Net Price Calculator - Estimate the total annual cost of attending Rio Salado College including things like books, transportation and housing. 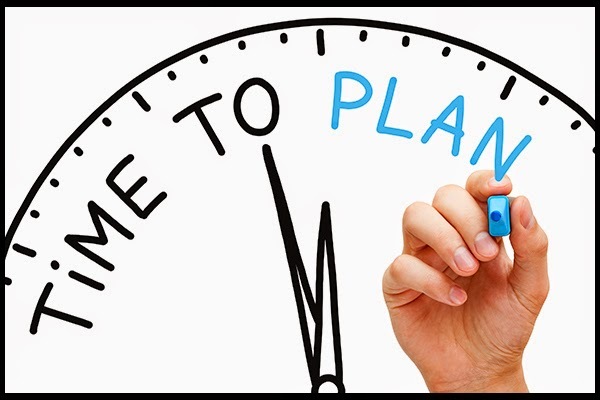 Block Calendar Calculator - Determine your next available start date. Join us for an official ribbon-cutting ceremony, tour the facility, meet the staff and students and learn about the dental hygiene clinic services available to you. The clinic is located across the street from the Conference Center @ Rio. 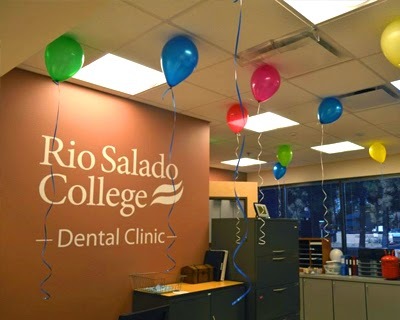 Rio Salado’s dental hygiene students are looking for clinic and clinical board patients. A screening appointment is free and takes about 30 minutes to identify your individual need and type of cleaning. Make an inquiry about this during the open house or schedule a screening appointment by calling the clinic at 480-377-4100. The Maricopa Community Colleges and Maricopa Veterans Education TaskForce (MVET) are pleased to invite veteran students and their families to attend the 2014 MVET Student Convocation on May 1, 4:30-6 p.m. at Phoenix College. The program includes light refreshments and a ceremony for all graduating veteran students. Regalia is encouraged, but not required for students or faculty. Please RSVP by the April 25 at http://tinyurl.com/n6vmpvz. Contact Darcy Breault at darcy.breault@riosalado.edu or 480-384-9862 for more information. For the latest event details, visit m-vet.org/events. All convocations are open to all graduates from all ten Maricopa Community Colleges. 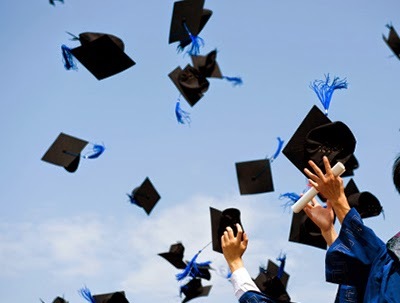 Employees, family and friends of graduates are welcome to join in these celebrations. 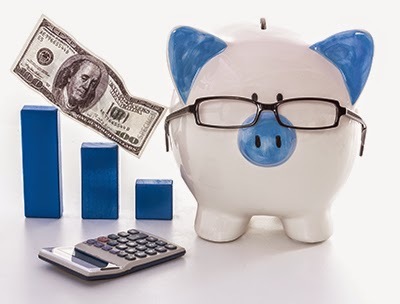 Students are welcome to use financial aid to pay for summer classes but there are a few things you should know, especially by way of semester blocks. Federal student aid is determined on a yearly basis so students who have already used their full award for the 2013-14 school year will not have funds available for the summer term. Your summer classes must begin and end within your chosen summer 2014 semester block. Coursework for the 2014 fall term cannot begin until after the official end date of your chosen summer term. Students in a spring semester block that ends after June 23, 2014 will not be eligible for the 2014 summer term. The next available semester block will be Fall Block 1 which begins Aug. 25, 2014.
Review the summer 2014 financial aid instructions and filing deadlines web page for more details. 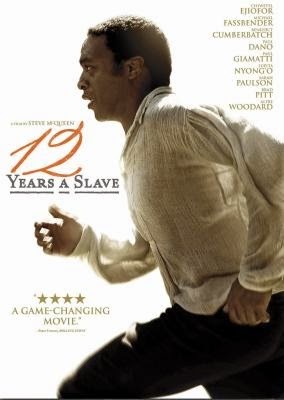 In the twelfth year of his unforgettable odyssey, Solomon's chance meeting with a Canadian abolitionist will forever alter his life. Below is a complete list of new April additions. 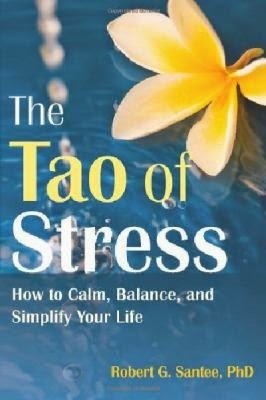 To request a title please call the Library at 480-517-8424. This list is updated throughout the month as new materials arrive. To view the complete list of new titles from previous months, please see the Library New Titles Archive. at the new East Valley Veterans Education Center in Tempe. President of Rio Salado College Dr. Chris Bustamante spoke those words during a March 26 ribbon cutting ceremony for the new East Valley Veterans Education Center (EVVEC) at 3320 S. Price Road in Tempe, AZ. The remodeled 4,000-square-foot facility at the southwest corner of Price and Southern is a one-stop center for active duty service members, veterans and their families to take advantage of academic advisement; assistance applying for VA educational benefits; educational, employment and workforce development workshops; Internet, computer and Skype access. The skill assessment, financial aid and college orientation services help veterans use their Post-9/11 benefits by mapping out an education plan that fits their unique needs and goals. Academic advisors also assist with course and degree selection, class registration and information about resources that help students succeed, while counselors help students set personal, educational, and career objectives. The center also serves as an access point for Maricopa and Phoenix Workforce Development and has a comprehensive referral service program, working closely with community-based agencies that can provide assistance with employment, health and housing services. The EVVEC had been serving Tempe from a leased space near Broadway and Price for more than three years. The move to this location provides a permanent home for the center, which is now adjacent to Rio Salado College Southern—a new location that offers Adult Basic Education, Adult Secondary Education, English Language Acquisition classes and testing services. The EVVEC is hosted by Rio Salado College in partnership with the Maricopa Community Colleges District, Scottsdale Community College and Mesa Community College. Other partners include the Arizona Department of Labor, Arizona Department of Veterans’ Services, Disabled American Veterans, Arizona Department of Economic Security, Phoenix VA Healthcare System, and Phoenix VA Regional Office. 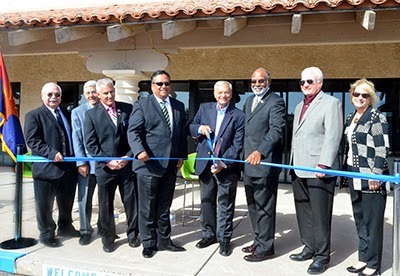 Former U. S. Congressman Harry Mitchell, who served as a key advocate and partner in helping the EVVEC open its doors in 2010, took part in last week’s ceremony and shared a few remarks with guests before cutting the ribbon. For more details about the EVVEC, visit evvec.org or call 480-384-9850. This story was published in the April 4 edition of the Tempe Republic and at azcentral.com. ﻿﻿﻿﻿By Annette Flores, manager of Rio Salado College media relations. Take advantage of this FREE community job fair, which connects public, charter, and private schools with potential teacher candidates. 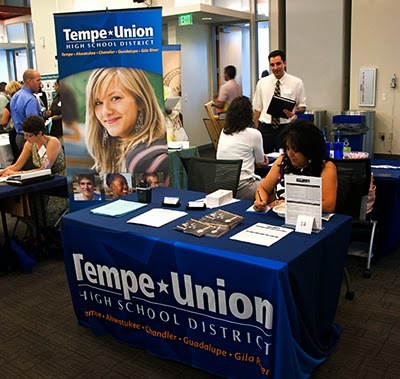 More than 60 Arizona schools and districts will be on hand to collect resumes, interview candidates and talk about open positions for 2014-2015. Students and people thinking about a teaching career are also encouraged to attend. It’s a great networking opportunity for anyone interested in teaching. For the latest details and to register for this event, visit www.riosalado.edu/studentevents or call 480-517-8140. To learn more about Rio Salado College’s Teacher Education Programs, visit www.riosalado.edu/programs/education. *Note: Pre-screening interviews are available exclusively for Rio students who are teacher certified by 2015 and teachers in residence. Interested in learning more about poetry? Sign up for CRW160: Introduction to Writing Poetry today! Image by Gisela Giardino under a CC-BY-SA license. 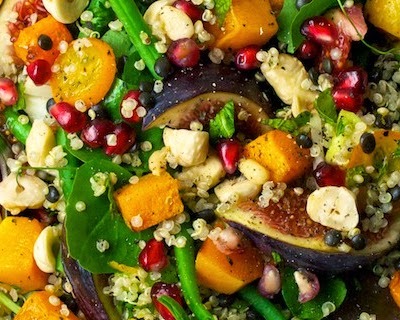 Our special series of in-person cooking workshops ends with Summer Salads. RSC Thomas: 3631 W. Thomas Road, Phoenix AZ 85019.